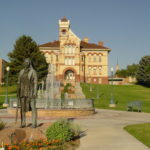 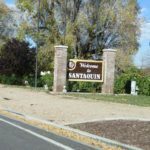 Property Surveys in Manti and Ephraim – Need a survey in Sanpete County – Ludlow Engineering and Land Surveying has been performing surveys in Sanpete county for over 20 years. 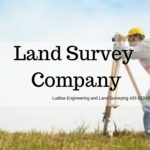 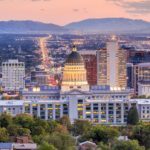 Ludlow a full Civil Engineering and Land surveying firm specializes in land development and land surveying in Urban and Rural Utah. 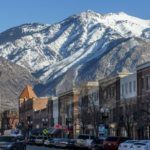 Ludlow is aware of the issues surrounding Manti and Ephraim and how fencelines and possession lines are not always the same. 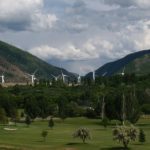 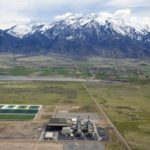 Ludlow Engineering has a great relationship with Sanpete County and the officials that reside therein. 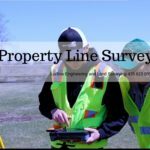 Call Now for a survey estimate in the Sanpete County area – Call 435.623.0897 or click here to learn more. 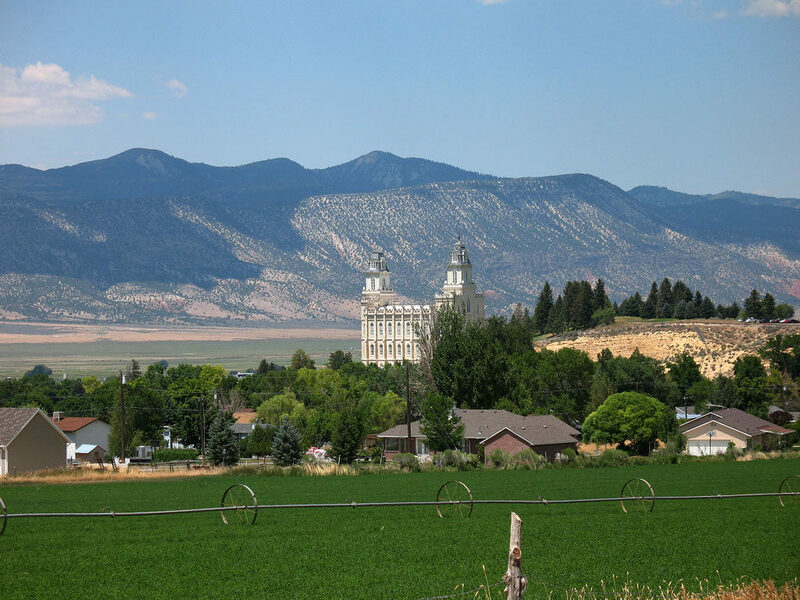 Learn more about Manti and Ephraim Cities here. 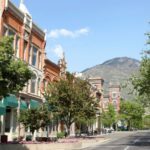 Learn about the items that re required to develop.